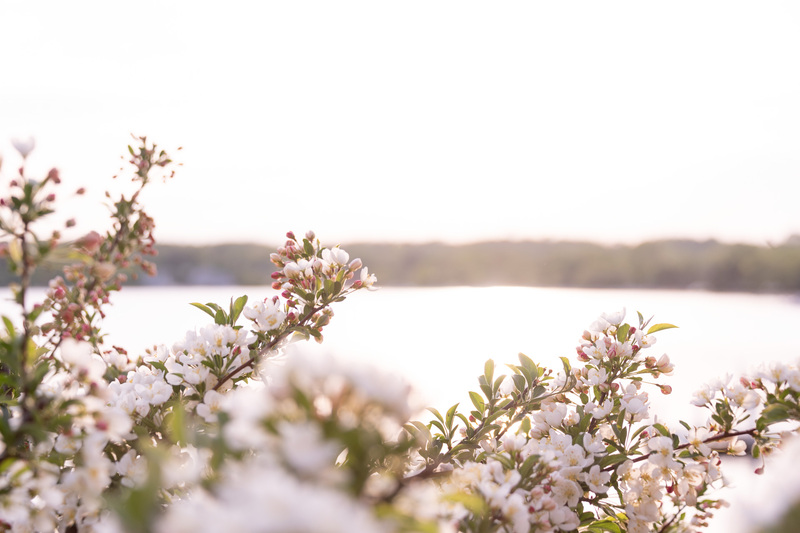 Nestled between Geneva Lake and Kishwauketoe, Williams Bay is a peaceful haven for nature lovers. Our public beach is lovely, well maintained, and perfect for swimming. We have a bathhouse with showers and lifeguards on duty from 9 am to 5 pm. Williams Bay offers 4 miles of hiking trails across from Geneva Lake at Kishwauketoe Nature Conservancy. 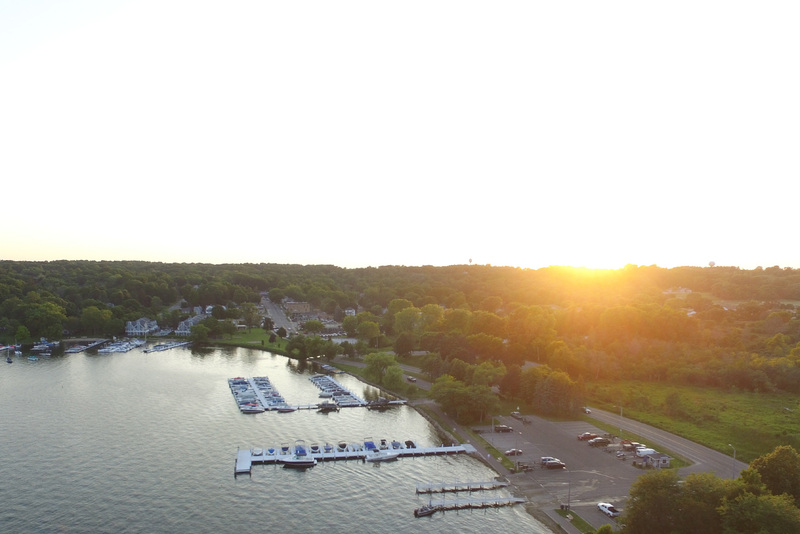 Launch your boat at one of Geneva Lake's most easily accessible boat launches. 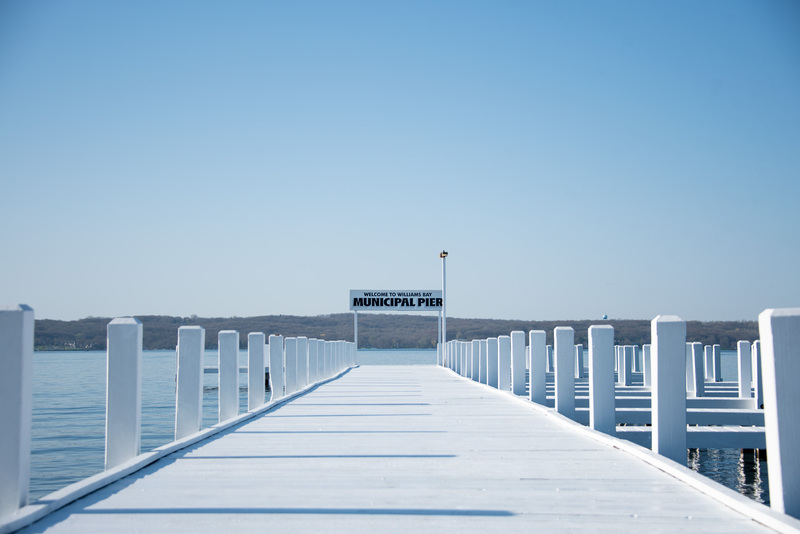 Did you know Williams Bay offers free parking year round? Visit the Bay, park, and wander without worries! Looking to stay in the Bay? Visit our Member's page for cozy options, with great amenities and activities for the whole family! Our little village has lots of heart, and a community full of helpful folks. I’ve genuinely enjoyed my experiences with the WBBA. They’re a supportive, energetic group, and a wonderful community!